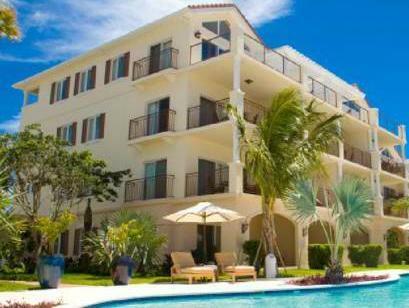 ﻿ Best Price on Villa del Mar in Providenciales + Reviews! Villa del Mar features an outdoor swimming pool with hot tub and a garden. Free WiFi and free private parking are available. Villa del Mar’s air-conditioned rooms have a private balcony or patio. They feature a kitchenette with mini fridge, coffee maker, microwave, toaster and have a washing machine and dryer. 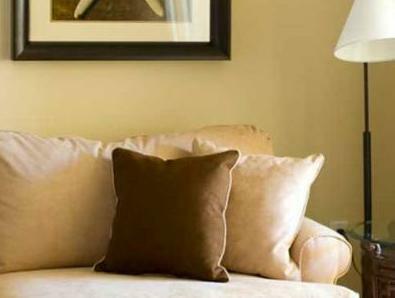 The rooms offer private bathrooms with shower, toilet and free toiletries. Continental breakfast is included in the room rates. The property offers a welcome drink and organizes a weekly cocktail reception. A variety of restaurants can be reached within a 5 minutes’ drive. Salt Mills Shopping Plaza is a 15 minutes’ walk. Villa del Mar’s Tour Desk and Concierge Service organize guided eco tours, horseback riding and car rental. Activities in the vicinity include sailing, boat excursions, diving and deep-sea fishing. Turtle Cove and Smith’s Reef are a 10 minutes’ drive. Providenciales International Airport is 1.9 mi from the property.